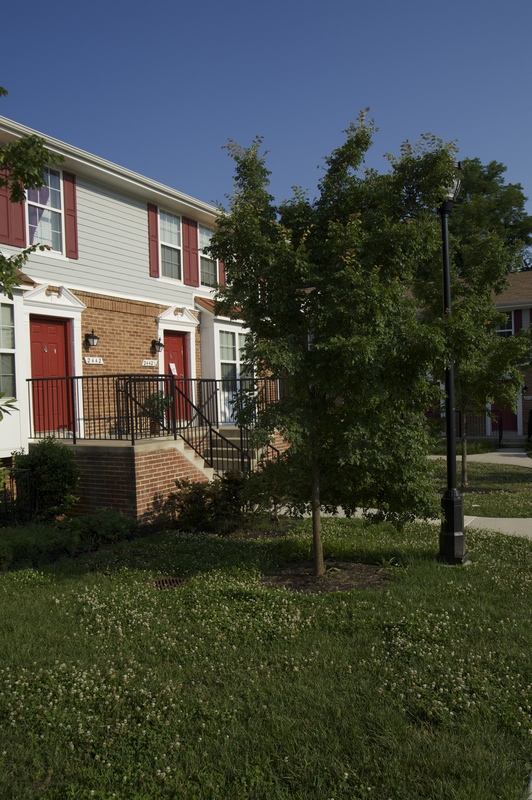 Elvans Road offers spacious town homes ranging from three to five bedrooms. 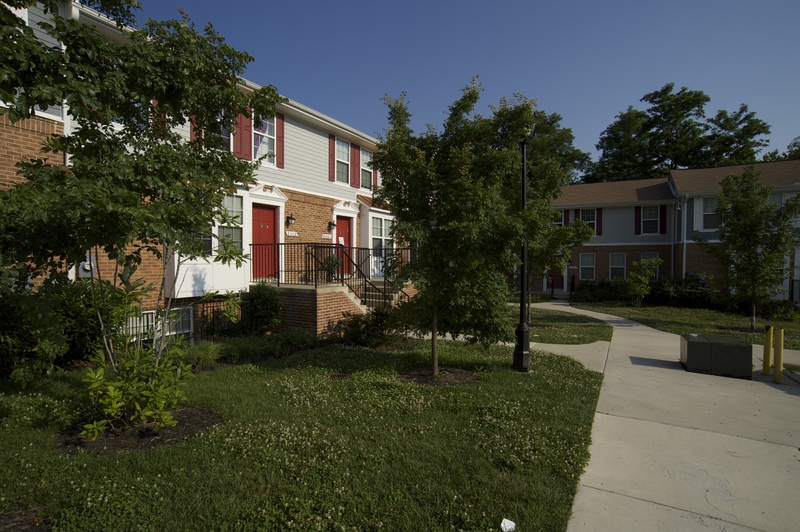 This property has easy access to Suitland Parkway and is minutes from downtown Washington. 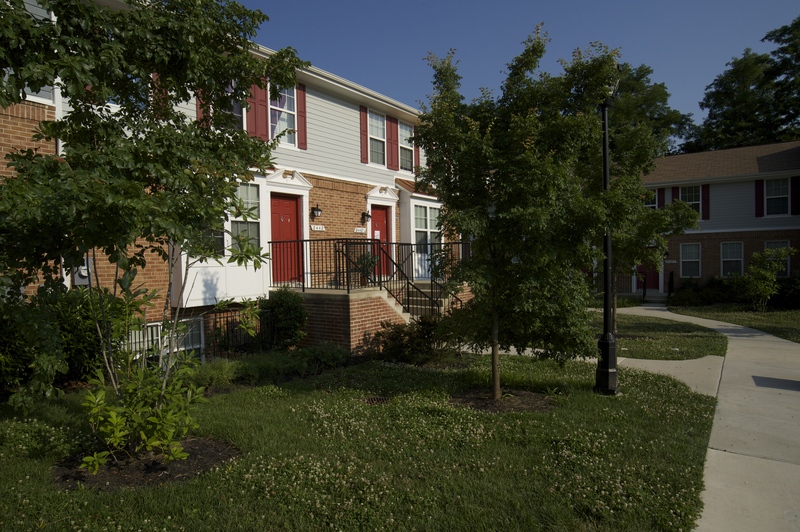 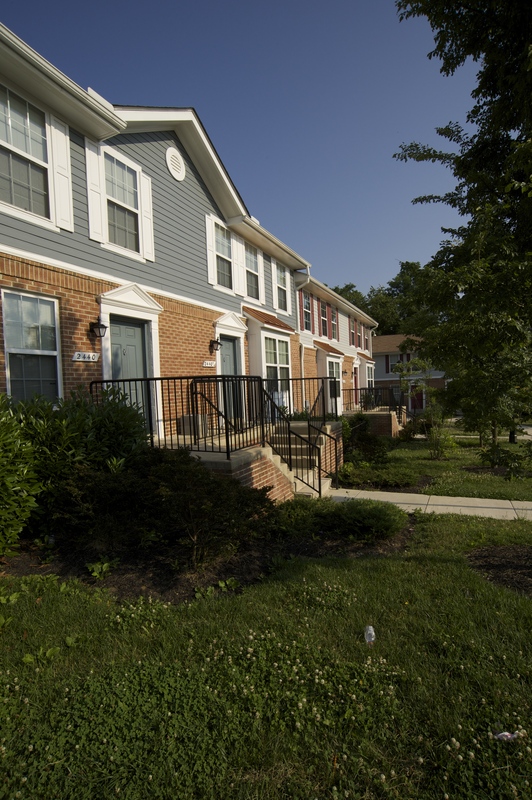 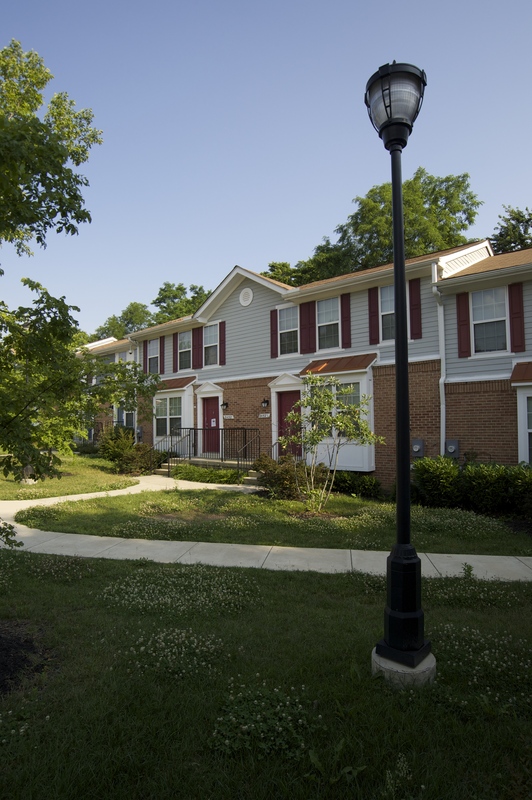 This property is for clients who are participating in a DCHA's AYBL program to work towards home ownership.